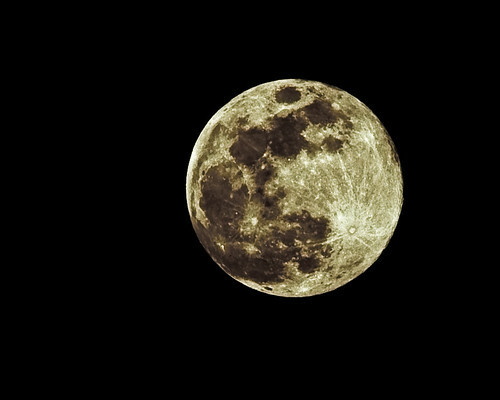 Sigma Bigma Example 50-500mm Moon Capture, originally uploaded by Vox_Efx. 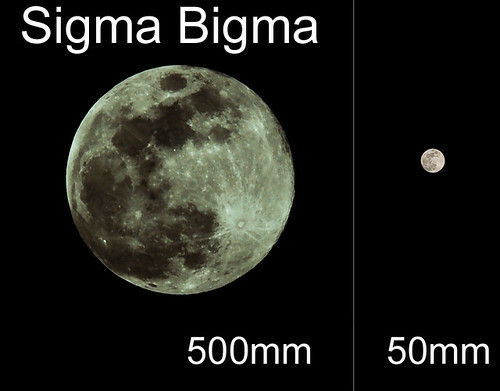 Comparing the range of the Sigma "Bigma" 500mm full moon and 50mm version. 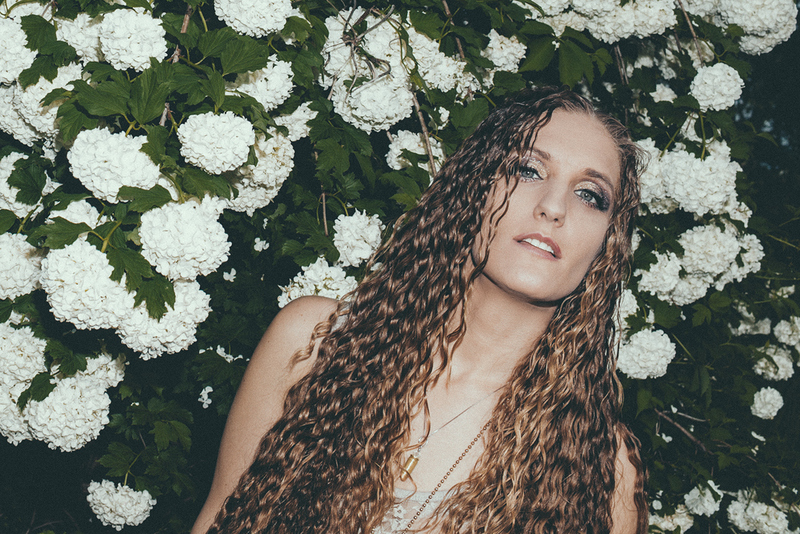 Night (Dec23 @ 7:30pm EST) shoot in the backyard of the Full Moon. used The Sigma 50-500mm "Bigma" on tripod.